To Provide quality and excellent service, By being relevant to the needs of our market. 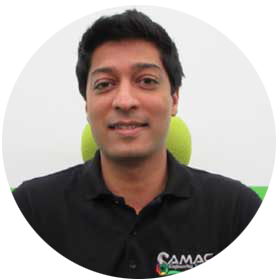 Samac has invented an air-conditioning system that reduces your electricity consumption and costs by up to 30%. This plays an important factor when it comes to our development of renewable energy technologies as we support clean energy and zero carbon emissions. Our air-conditioning system is a mobile air-conditioning unit that uses single phase electricity, powerful enough to cool your Marquee functions or Industrial buildings. The distinct difference between our HVAC and the average HVAC is that our air-conditioning unit has the ability to generate thermal energy during off-peak periods when electricity is at the lowest billing rate, thereby offering you a load shifting advantage. 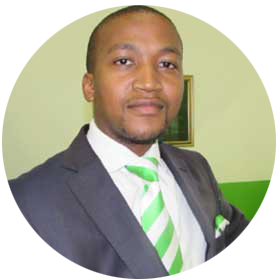 Thabang holds a B-Tech Degree in Marketing (DUT) and an MBA degree (MANCOSA). 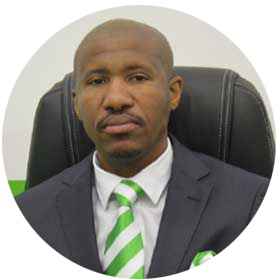 Mpumzi Swana is a young innovative entrepreneur, who holds an Honours Degree in Chemical Engineering. 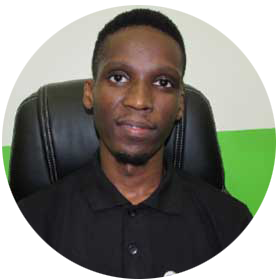 Samac is an Engineering Solutions company that is based in Durban KZN at Unit 2, Block C, Umkhumbane Entrepreneurial Support Centre, in Mayville.